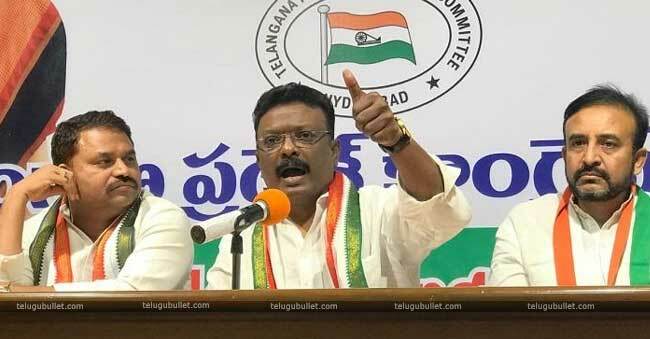 Hitting back at KTR’s comments, the Telangana Pradesh Congress Committee(TPCC) chief spokesperson Sravan Dasoju has fumed on KCR and TRS for showcasing Congress as the party of killers. The TPCC chief has asked the TRS party directly as who is responsible for the hundreds of suicides in Telangana during its movement. 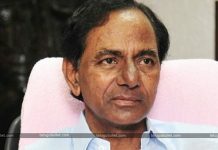 He slammed KCR and its party for directly responsible for the several suicides in the state. He further stated that KCR’s provoking comments has led the innocent youth to take the extreme step. He reminded the KCR’s words like “Get Telangana or die for Telangana” during the movement and slammed him that he instigated youth to commit suicide. 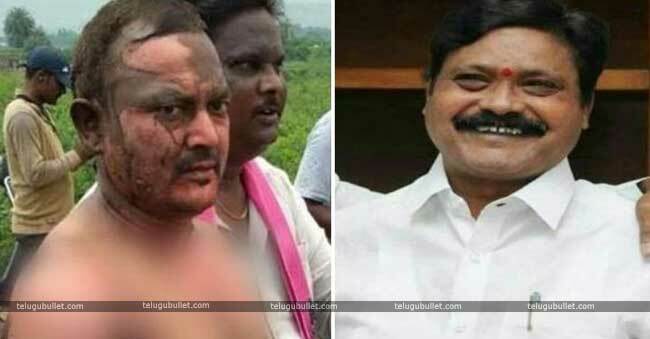 Sravan Dasoju has addressed the TRS party as Telangana Rowdies Samithi and stated that all the anti-Telangana leaders have come under the one roof called TRS. He also alleged that KCR has given the cabinet berths to many of the anti-Telangana leaders.